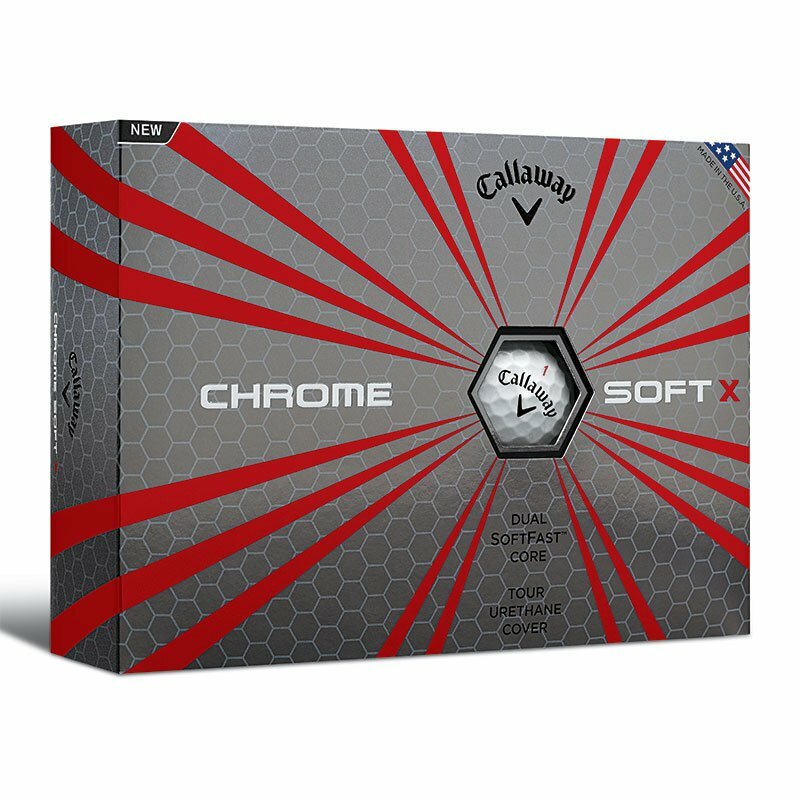 A couple of years ago, Callaway introduced what they called, the Ball that Changed the Ball in a campaign and many THPers enjoyed the new Chrome Soft immediately upon trying it. What was not to like? Soft feel that translates to less spin off the tee without a sacrifice in ball speed or green side control. 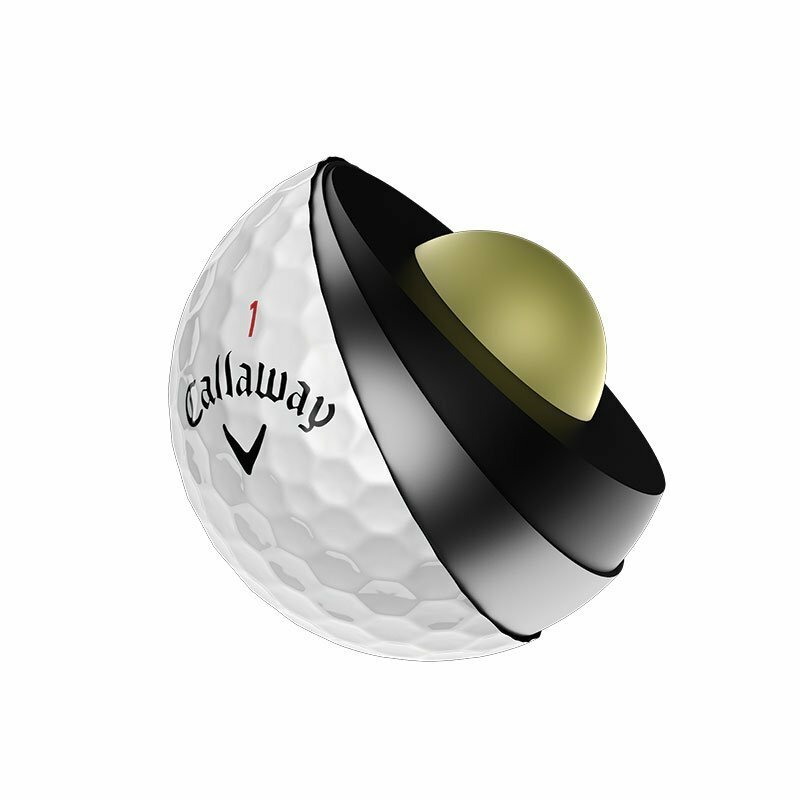 Now the company is adding a second ball to their premium tour level offerings with the Chrome Soft X and THPers were some of the first to test the ball out and you can read their reviews at the link below to the THP Forum. Before going into the technical specs of the new ball, let’s first answer the question that many will ask, which is what is the difference between the CSX (Chrome Soft X) and CS (Chrome Soft) golf balls? What is the compression difference between CS and CSX? The difference is about 15 compression. The CSX being 15 or so more firm will provide a bit more spin. You don’t have to tell me twice, they had me at HEX. Can’t wait to give these a go!! Like the chrome soft, but need more spin. these might be right up my alley. When will the reviews be posted in the link? They will be rolling in today as 12 THPers have been playing this ball since the Grandaddy THP Event in December. I got a chance to test these out last week as my store gave me a sleeve. Spinniest ball around the green I have ever played. I was a Bridgestone B330 guy prior to my testing but these were awesome. They are also crazy good for durability. i really want to try these. do you have any to give away? Ya never know what contests are lurking on THP, but there are lots of them, so stay tuned. I’m a huge Chrome Soft fan, have several dozen in my garage waiting for next year in fact. Piercing ball flight and more spin definitely has my attention. Can’t wait to do some side by side comparisons! Great info Josh! Looking forward to trying the CSX! Piercing ball flight is an interest to me as I hit a High ball off of the driver – Looking forward to the comments from the 2016 Grandaddy participants. Excited to try the Chrome Soft X. Love the Chart to outline the differences between the balls. Seems the X is for a little higher swing speeds. One of the balls I am looking forward to trying out in this year. I have been a Bridgestone guy for a few years now, but with the Tiger signing, I am moving on. My club pro is a Callaway staffer and he got a couple of dozen of these several weeks back and he hooked me up with a sleeve. I hit a much lower ball with the X and even picked up a little distance off the driver that I am sure can be attributed to extra roll out from the flatter trajectory. Nice spin around the greens, I will be grabbing a dozen as soon as they are released.